Collision Pros is an authorized auto body repair shop for aluminum repair. We are certified by both I-CAR and Assured Performance Network, and we participate in the Assured Performance Collision Care consumer advocacy organization. It is critical to your safety that your car is repaired to factory specifications. Our technicians are certified and trained by most major automotive manufacturers. 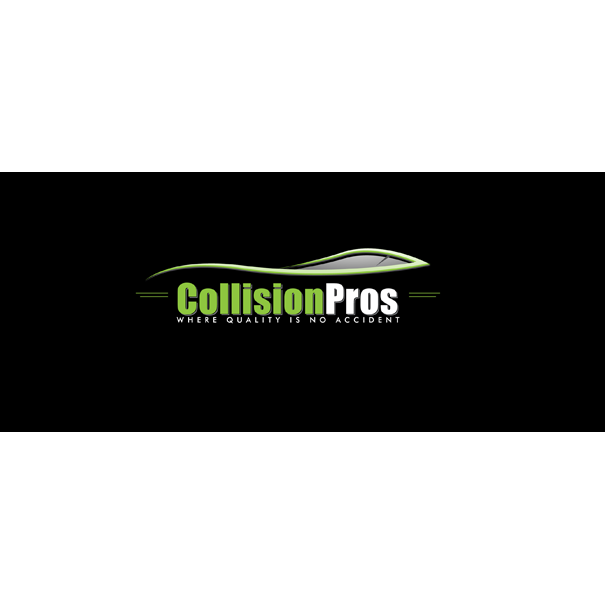 At Collision Pros we know that your vehicle is a significant investment and you can be assured that we make every effort possible to get your car back to pre-accident condition.